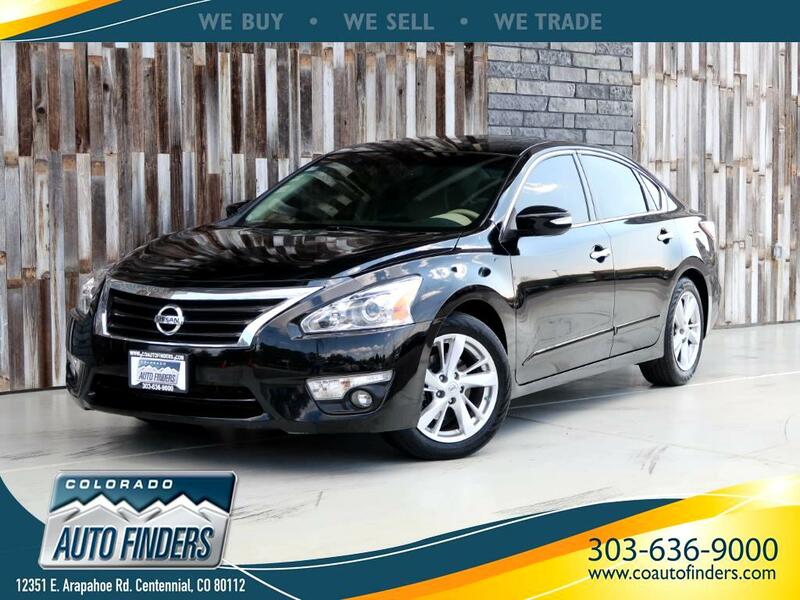 A 2014 Nissan Altima SL is for sale in Centennial, CO. This Altima is nicely equipped with sorts of extras such as, AM/FM w/Sirius\XM Satellite Radio, MP3 CD Player, Navigation, Back-up Camera, Heated Front Seats, Sunroof, Power Drivers Seat, and a very clean interior! Nissan Altima for sale in Centennial, CO. Passenger vehicles for sale in Centennial, CO.